A former medical resident says she never imagined that switching specialties would take her down a nightmare path that led her to quit the field, despite offering to sign a 10-year agreement to work as a family doctor in rural Nova Scotia. Alison Fines was born in Windsor, N.S., trained at Dalhousie University and earned her top pick when she was offered a medical residency in internal medicine in 2013. She says the dramatic efforts she made over the next three years are an example of how residents are treated across the country if they change their minds about their field of expertise. “This country is screaming for doctors — family doctors in rural areas especially. I was on my hands and knees begging to be one,” said Fines, who became a physician under her maiden name, Che. Dalhousie University estimates that between 10 and 15 per cent of its residents ask for a transfer each year, but only 40 per cent of those are successful. Nationally, it’s even worse. Just 30 per cent of those who applied through the Canadian Resident Matching Service, CaRMS, were successful in landing a transfer in 2018. Fines was on the fence about what field to do her residency in when she graduated in 2013. She says advisers at Dalhousie recommended she apply for a specialty, because it would be easier to transfer to family medicine if she changed her mind. Fines followed that advice, and matched with internal medicine at Dalhousie. “Halfway through I thought, you know, I kind of miss working with babies and children, and following families throughout their lifetime,” she said. A year and a half into her residency, Fines knew she made the wrong choice. 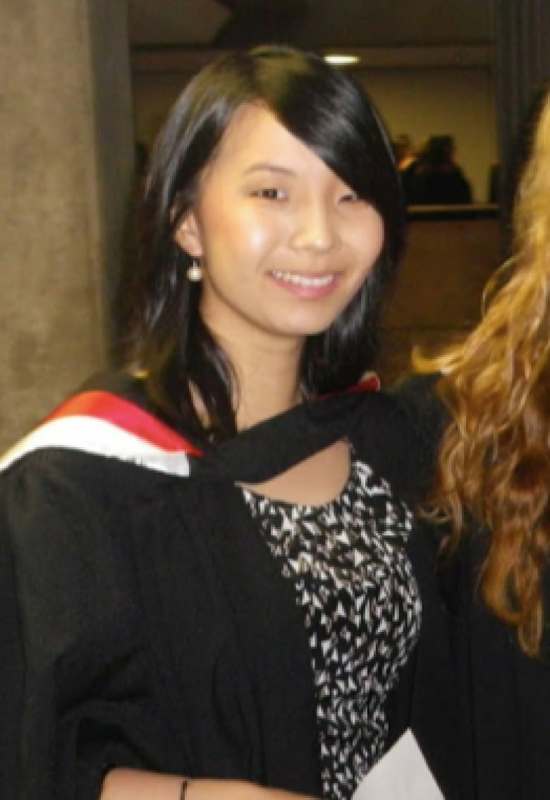 She was diagnosed with depression, something that an estimated one-quarter of medical students experience. She opted to take a leave from the program while she applied for a transfer. She wanted to be a family doctor. There are two options for residents to switch their field. One is to apply for a transfer through their school. The other is to enter in the second round of national matching through CaRMS, which matches graduates with residencies. Fines first turned to Dalhousie for help, and assumed in a province that is experiencing a significant doctor shortage, she wouldn’t have any problem finding a rural family medicine placement. More than 50,000 Nova Scotians are currently on a wait-list, actively looking for a family doctor. But in order for Fines to land a new residency, there had to be a vacancy in family medicine, meaning someone had to quit the program. The few times a placement opened up, Fines went through an interview process, competing with other transfer applicants. She wasn’t successful. 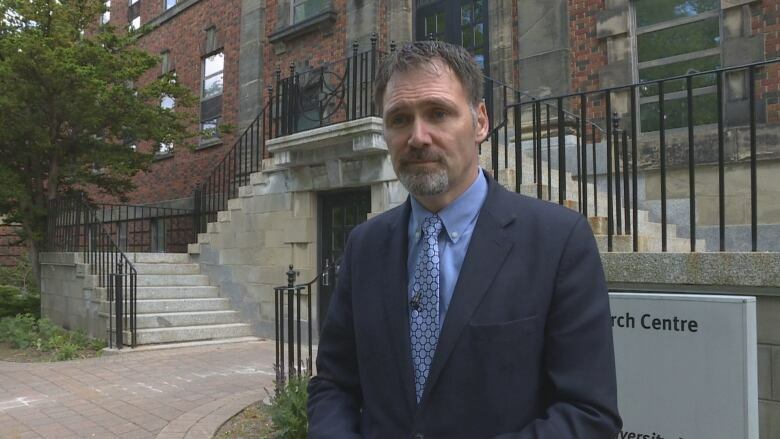 Dr. Andrew Warren, the associate dean for post-graduate medical education at Dalhousie University, says this isn’t a problem that’s exclusive to the school. He says they have to balance finances with social need, capacity and candidate acceptability. He couldn’t talk about Fines’s situation specifically because of privacy rules, but he addressed the general pool of people who want to transfer — about 14 applicants a year. “The challenge with clinical training capacity is that it’s finite, it’s not unlimited,” Warren said. The system wasn’t this way years ago, when Warren says there were fewer graduates, and they could decide to change their field over a simple cup of coffee. Now, residency positions are created and funded based on long-term planning. This year, 10 additional family medicine residency spots are being created in Nova Scotia in an effort to train more physicians, but that’s too late to help Fines. Fines did a rotation in Neils Habour, N.S., to keep her skills up. She enjoyed it so much, she offered to sign a 10-year return of service agreement if she could land a family residency position. For three years, Fines applied to every program possible across Canada. At one point, she applied for 22 different positions. She also applied for a new match through CaRMS. CaRMS says in 2018, 43 people applied for a new match. Of those, 13 were successful. As time passed, Fines reached out for guidance. Fines shared correspondence with CBC News, which included letters from several physicians in the province, all of whom supported her efforts. Several offered her jobs, if only she was able to land a residency. Leo Glavine, the health minister at the time, responded to her requests for help, telling her he appreciated her frustration, but his department didn’t have a role in the process. “I’ve had a lot of people call me selfish and question, ‘Why didn’t you return to internal medicine and finish it?’ That’s easy to say, but it’s really not what I wanted out of my life,” Fines said. Fines’s husband is from B.C., another province desperate for doctors. They moved to Trail, where she reached out to physicians and schools. She said they were far more receptive than their Nova Scotia counterparts, but still they couldn’t find her a placement. She even contacted the Canadian Forces to see if there might be an option for her to finish her training. Finally, facing $ 200,000 in debt, Fines decided it was time to change direction. She started an e-commerce business in the fall of 2017, and formally quit medicine in January of this year. The irony, she says, is that all it took was one email to quit the program, despite the dozens she sent over the three years she spent trying to stay in it. “I think the general public first and foremost needs to know what is happening. They’re the first people to feel this shortage and I feel for them big time. Fines says she’s happy now and will never return to medicine. She hopes by speaking out, others will be supported if they decide to change directions, something she points out is common in any other field.